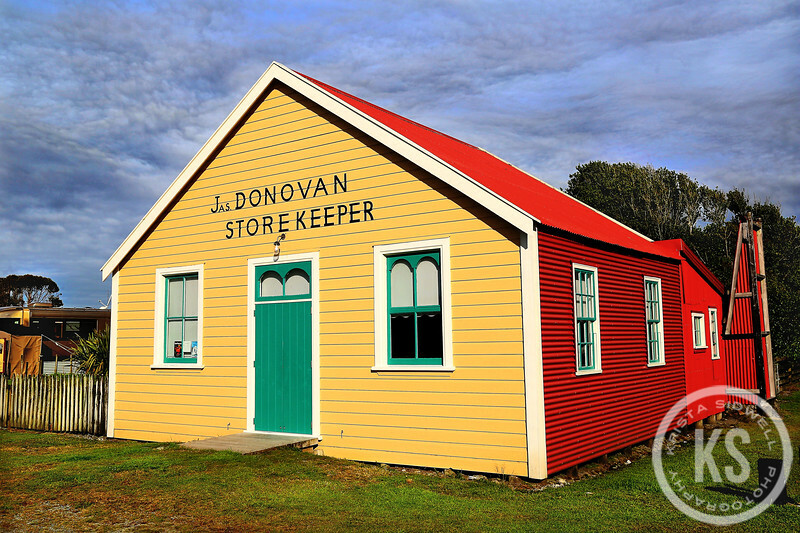 Donovan’s Store is the oldest known building on the West Coast. It represents a type and style of building which was once common in gold rush towns. It is a historical landmark of great significance to the community.